William Mortensen’s irreverent and revolutionary book on photography and psychology is available again after a 65-year banishment. 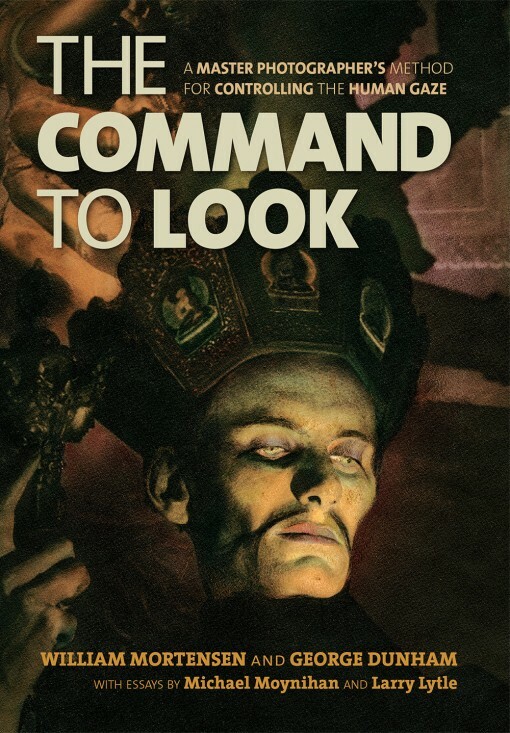 The Command to Look was one of William Mortensen’s most influential and sought-after books, and has been out of print for fifty years. Reproduced here in full, this book includes an essay by Michael Moynihan on how its images influenced the occult “lesser magic” of the founder of the Church of Satan, Anton Szandor LaVey. The book reproduces sixty-six images of Mortensen’s best work and text by the wittiest and most biting writers on photography of their time.